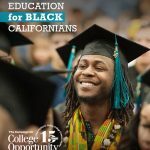 The Governor’s plan to transform the current community college funding model to a student-centered formula, for the first time in contemporary history of California’s community colleges, recognizes a reality West Hills has endured for nearly 86 years: rural districts serving large populations of disadvantaged students require more resources to help them to the completion finish line. At our rural Central Valley colleges in Coalinga, Lemoore, and Firebaugh, we take 100% of everybody in our 3,500 square mile district, where nearly 80% of our population lives at or below the poverty line, unemployment is high, and skills attainment is low. A student-centered funding formula is the long overdue solution for rural districts that incur considerably more expenses to assist our most vulnerable students in reaching the finish line. The current funding formula is based largely on the number of full-time equivalent students enrolled – with no explicit fiscal incentives for colleges to support low-income populations and support their success. As an example, the regional Strong Workforce program was designed to do ‘more and better Career and Technical Education (CTE)’. Our share, based on enrollment, was up to five times less than neighboring urban districts. How can I grow CTE programs when I receive one-fifth the allocation provided to large colleges? How am I to respond to identified needs of business and industry with specialized, high-cost workforce training programs, let alone drive regional economies to enhance rural economic development initiatives? Why do we value selectivity over social mobility? Although our colleges have done admirable work providing broad access, too few students who enter the system ultimately achieve their educational goals. 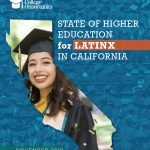 Half of students fail to complete a certificate or degree after six years, with the rates for those historically underrepresented in higher education – especially low-income students and students of color – even more concerning and with gaps across regions of the state. The Central Valley is the epicenter of that conversation, which is very frustrating for our district because we have unwavering confidence that our students can achieve their goals if ample resources and services are in place to ensure that outcome. And, it’s not that our disadvantaged students cannot achieve their educational attainment goal; I know our students can if we recognize to do so requires more resources than realized with current funding models. I have often said the enrollment-based funding formula is why poor communities stay poor. 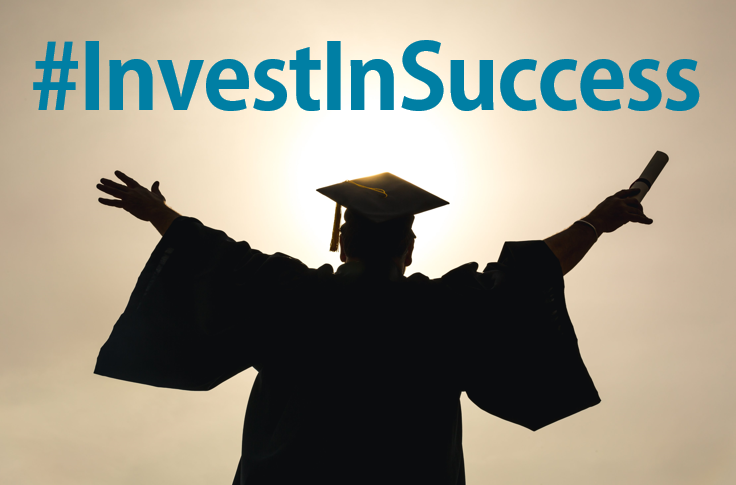 Students enroll in college with a belief that they will one day cross the graduation stage. 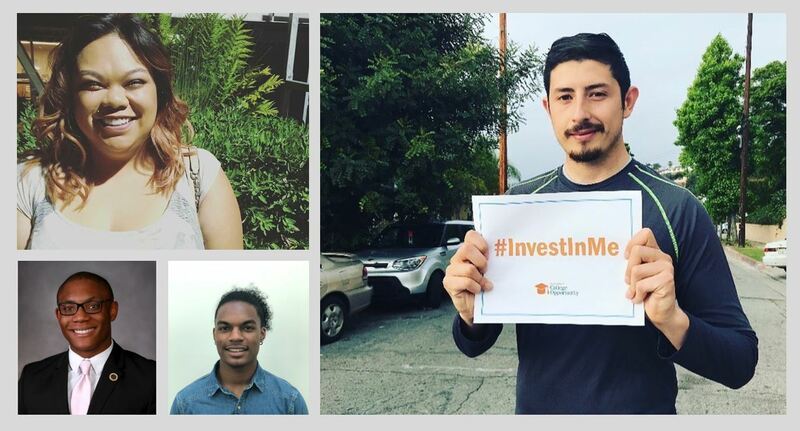 How we fund community colleges should reflect the reality that students want more than access to campuses — they want to transfer, earn a certificate or degree, and leave college prepared to succeed in their careers. Yet too many students fail to complete college due to barriers including a broken remedial education system, a transfer maze, and a lack of guidance that significantly increases the time to a degree. 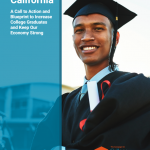 Governor Brown’s 2018-19 Budget realizes the urgency to ensure better student outcomes by proposing an ambitious new funding formula for California Community Colleges that encourages colleges to make progress and improve student outcomes. The proposal is historic in that it puts student success on par with student access. Students are speaking up in support! Read the stories below to see what students are saying about the Governor’s proposal. 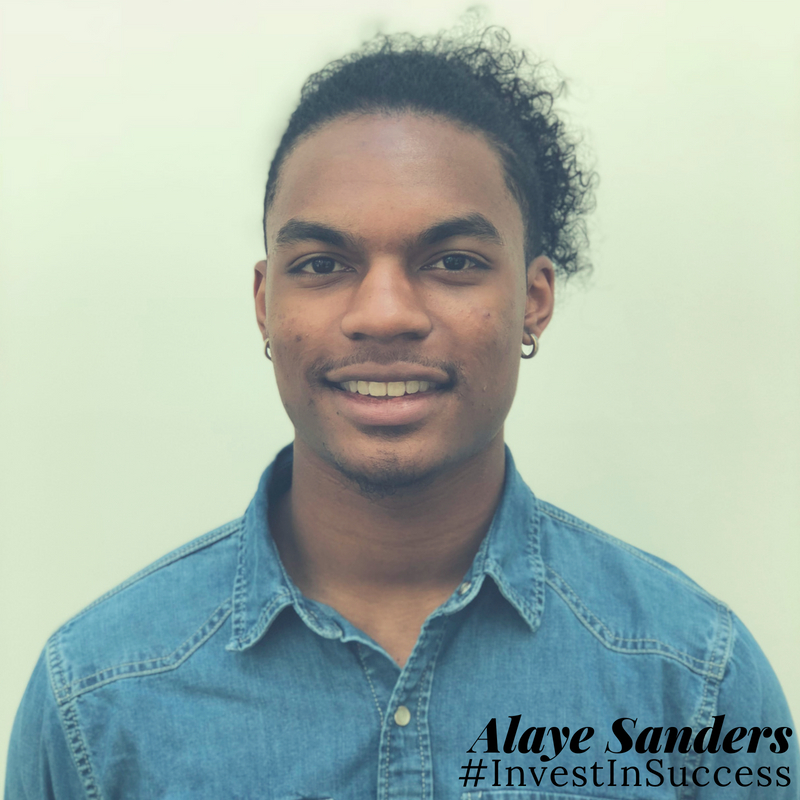 “Hi, my name is Alaye Sanders and I am currently in my second year at Cosumnes River College. So far, I regret to say I’ve experienced a myriad of structural obstacles. I was confused about how difficult it was to navigate and find resources to help me. I was alarmed at how confused the counselors were when it came to pointing me in the right direction. The CRC mission statement clearly states, “CRC promotes teaching and learning excellence through diverse educational opportunities, varied instructional and effective student services.” But how effective is a toolbox that none can find? This experience was different from high school, I was able to graduate from Valley High School with the help of a college prep program called “Improve Your Tomorrow” (IYT), which specifically targets students who look like me – young black and brown men. A goal clearly detailed in their mission statement, we proudly incorporated into our “IYT Creed” that we chanted during every session. It’s thanks to programs like IYT that enable students like me to succeed. This is why I support a funding formula that is student focused and encourages institutions to support student sustainability and improvement. While the subcommittee decision has already been made, I believe it’s important for the student’s voices to be heard. 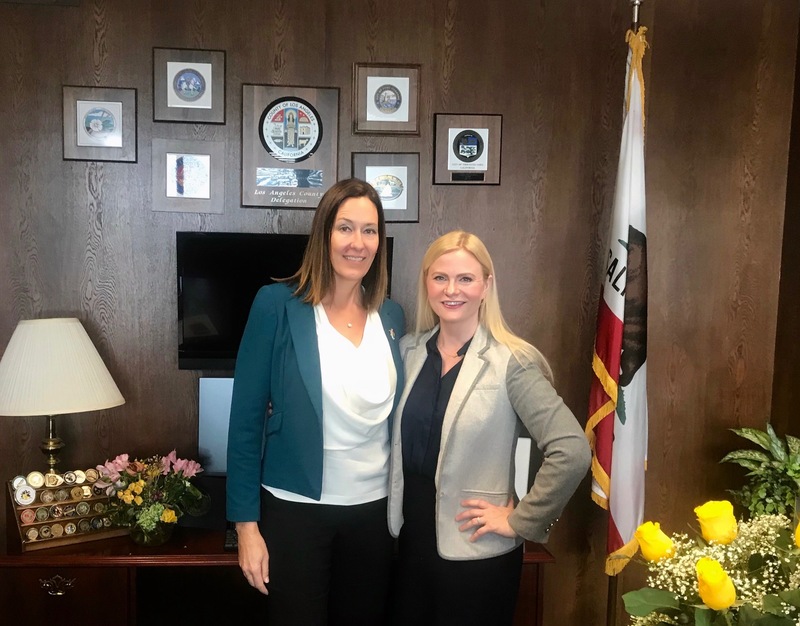 As the daughter of immigrants and the first in her family to attend college, Assemblymember Jacqui Irwin is no stranger to adversity. This former all-American swimmer has learned to navigate rough waters with determination, poise, and a tenacity that has earned her admiration in the traditionally male-dominated spheres that she has spent a lifetime daring to compete in. She attributes much of her success to her work ethic, positive attitude, and competitive spirit. In high school, Irwin learned that she had an aptitude for math but stumbled her senior year after enrolling in a challenging calculus class. While she contemplated quitting, her father insisted that she continue, recognizing that her hard work would validate the many sacrifices her family made in order to support their daughter in pursuing her college dreams. Irwin would go on to attend and graduate from the University of California, San Diego with a Bachelor of Science in systems engineering. Each February, thousands of students across California will learn about obscure sounding tax terminology. 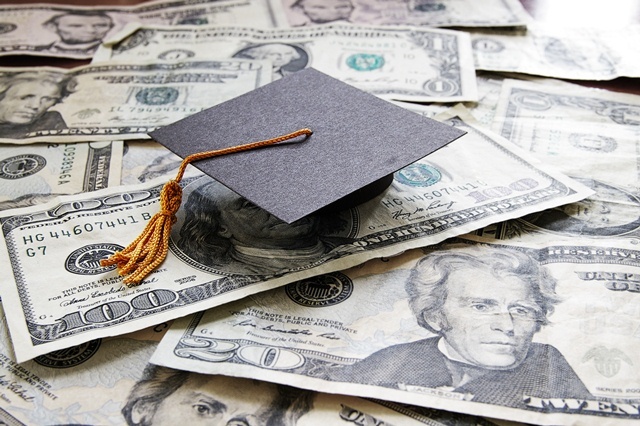 Too often, whether a student can piece together enough knowhow about the tax code will determine if they learn about the help available to pay for college. These are just two questions that parents and adults field from students as they start their Free Application for Federal Student Aid (FAFSA). The FAFSA is the application required to determine eligibility for most financial aid programs that help cover college costs, ranging from student loans to Cal Grants, the state program in California that awards over $2 billion annually to help students afford college. 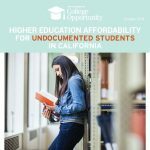 Students in California must complete their entire FAFSA, running more than 100 questions long, before the Cal Grant deadline (March 2) to claim any state-based assistance for which they are eligible. Unfortunately, data on who does not complete the FAFSA depicts a grim reality: many of the students that stand to most benefit from college leave their money on the table, potentially incurring greater costs themselves or even worse – not enrolling in college altogether due to the costs they face. While the Recording Academy hands out Grammys for Best New Artist, Album of the Year and Song of the Year, we awarded Champions of Higher Education awards for Excellence in Transfer, our higher education version of the Grammys, as Secretary Padilla calls it. 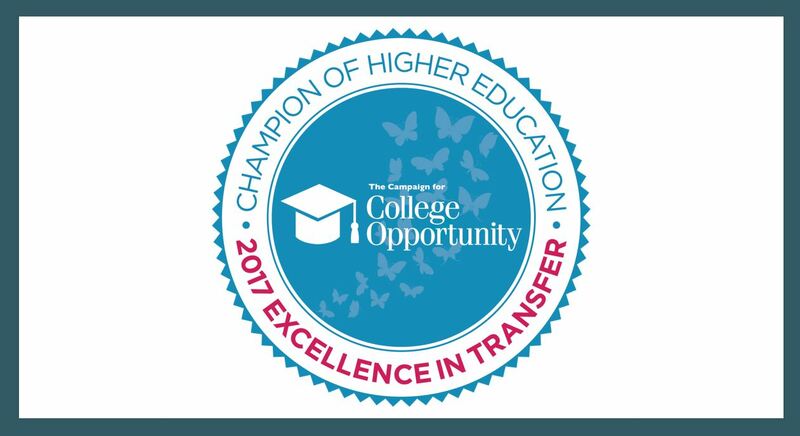 Specifically, these “Grammys” are awarded to California Community Colleges and California State Universities (CSU) that have supported students through the Associate Degree for Transfer (ADT), a streamlined transfer pathway that offers guaranteed admission with junior standing at the CSU. The goal of the Associate Degree for Transfer pathway is to increase the number of students transferring to 4-year universities by streamlining the transfer process. Our research shows that 48% of students with an ADT graduate from the California State University within two years with their bachelor’s degree compared to only 27% of traditional transfer students. And, since its inception in 2010, more than 69,000 students have earned an Associate Degree for Transfer. 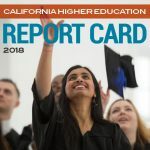 The California Community Colleges and California State Universities that received the awards produced the largest number of students earning Associate Degrees for Transfer and have demonstrated significant growth in students earning the degree year over year.